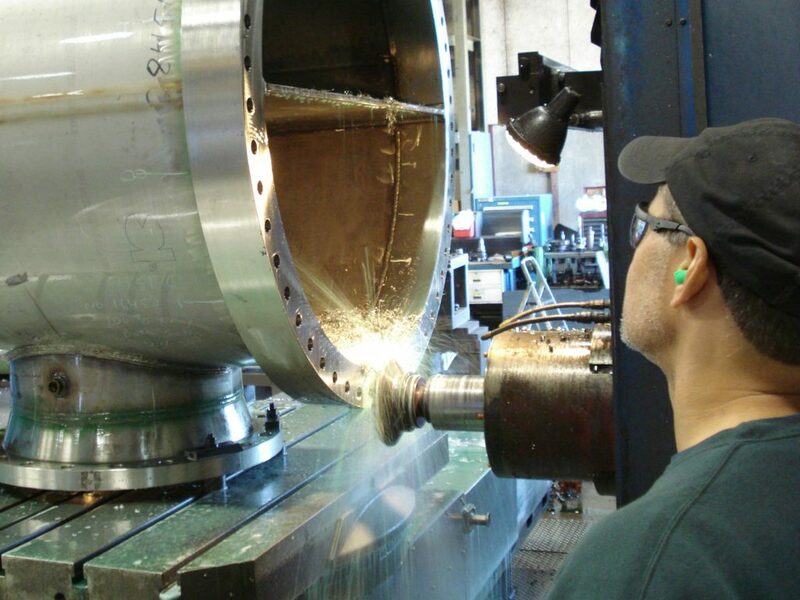 Flinchbaugh specializes in precision manufacturing of CNC machined metal parts to keep your business running smoothly. We manufacture the parts you need to the specifications you require. Check out more information about our Capabilities and Sample Parts.